Yorkshire Attractions provides the ultimate guide to the best places for families to enjoy the festivities this Christmas! Discover the very best of Yorkshire Attractions with your family and friends this Christmas with a fantastic assortment of festive family events across Yorkshire. Whether you’re looking for something to do in the school holidays or you want an extra special Christmas adventure, there is something for everyone this winter. Harewood House will be open for the first time in five years for a truly magical Victorian Christmas event. 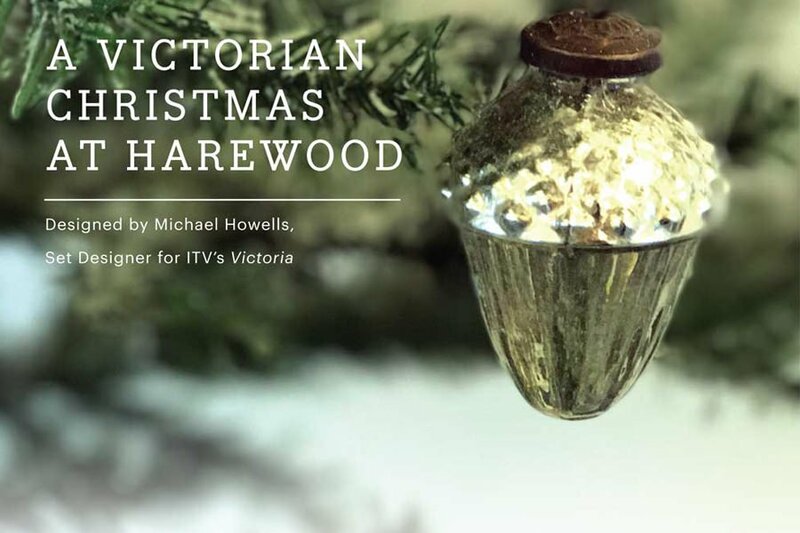 With the help of Michael Howells – award winning Set Designer from ITV’s Victoria series – the house will transport you back to Victorian Britain where you can experience Christmas from both upstairs and downstairs. 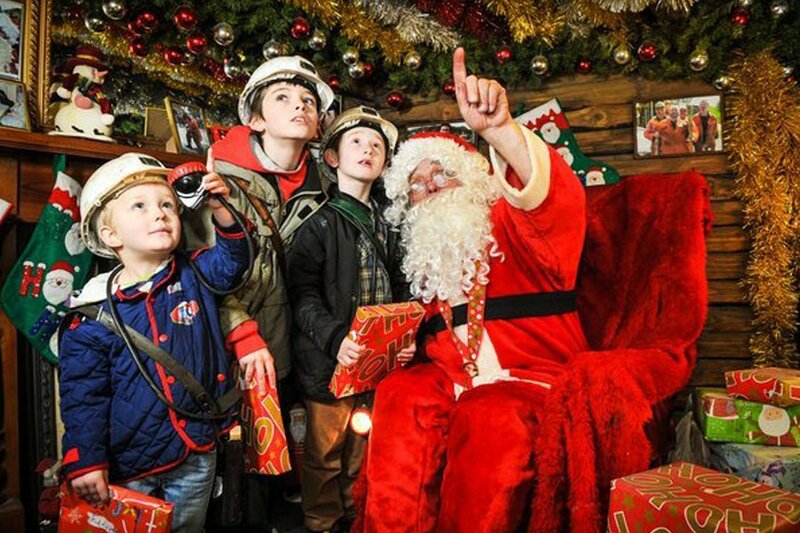 At the National Coal Mining Museum for England, you can visit Santa Underground where he will be greeting mini miners and their friends. This unique Santa experience is one that will definitely be remembered in years to come. 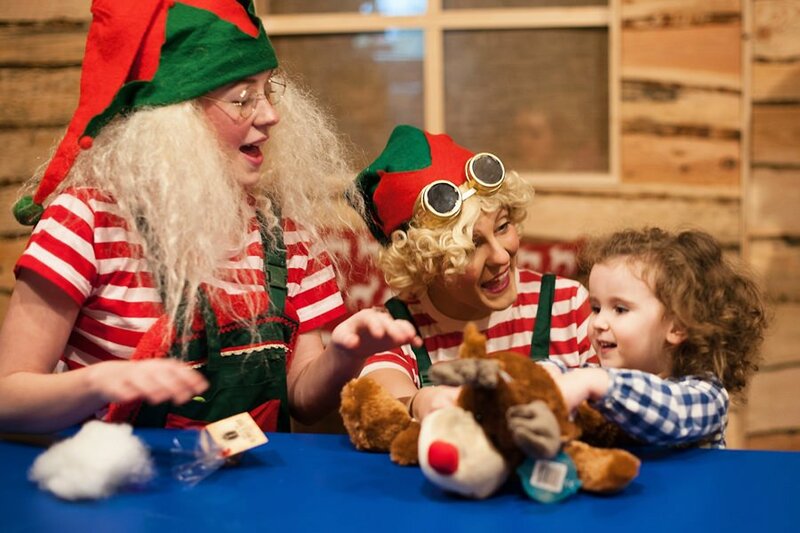 Or join Cannon Hall Farm and make your own cuddly toy at their Toy Making Elf Adventure. Although, the workshop elves will be checking who’s been naughty and nice! 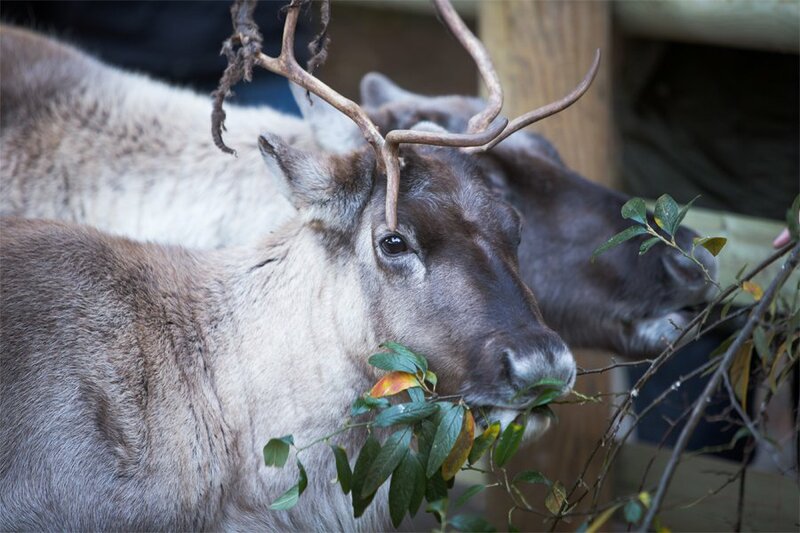 Other festive family events for a great day out in Yorkshire include: Meet Santa at Xscape, Santa’s Sweet Adventure at York’s Chocolate Story, Christmas at Bronte Parsonage Museum, Story Time with Santa at Flamingo Land, Yorkshire Wildlife Park‘s Christmas Fair, and the Santa Experience at York City Cruises. 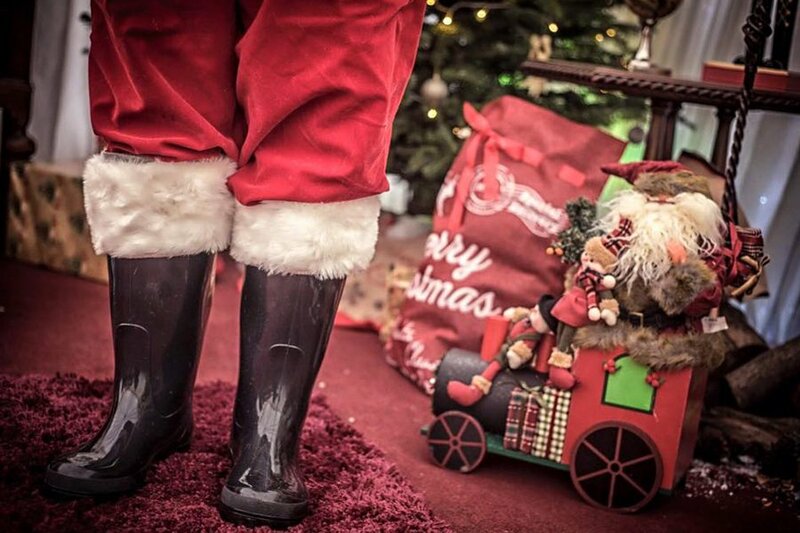 Thornton Hall Farm Country Park, the newest member to join Yorkshire Attractions, has plenty of Christmas experiences for the whole family to enjoy. Their A Christmas Adventure is a magical two hour experience that sees you and your family helping to save Christmas! You can also Dine with Santa in the big man’s very own dining room – extra dates have been added so be sure to snap them up as he’s very busy this time of year. Finally their Lapland’s Got Talent is guaranteed fun for all with performances from the Snow Queen, Buddy the Elf, Unicorn Fairy and Mrs Christmas. Whether you are looking for a traditional Christmas experience or something a little different to entertain the family this winter, Yorkshire Attractions have plenty to keep the festive spirit topped up! Full listings and prices for events can be located on the What’s On page.